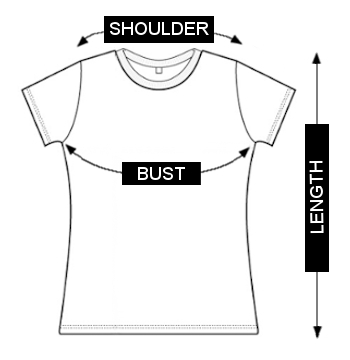 For a way to stay fresh and cool, get this Casual Women's Top offered by Myra. This top comes in a stunning range of pretty designs. It is designed gracefully to give you a cool chic look that you can carry comfortably. 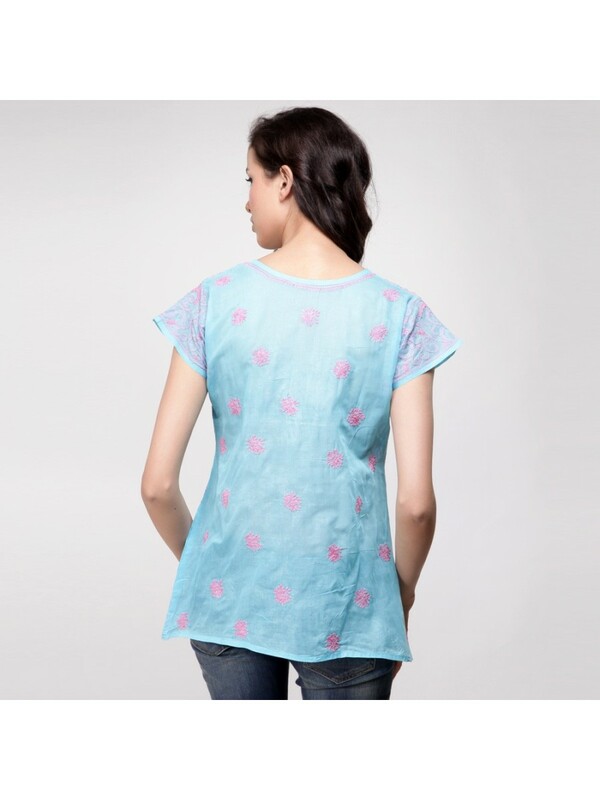 This stunning top provides an instant update to your casual wear wardrobe making you look stylish and trendy.